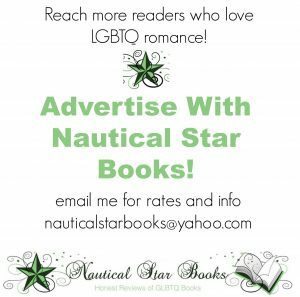 If you are a fan of hockey romance, you are in luck! 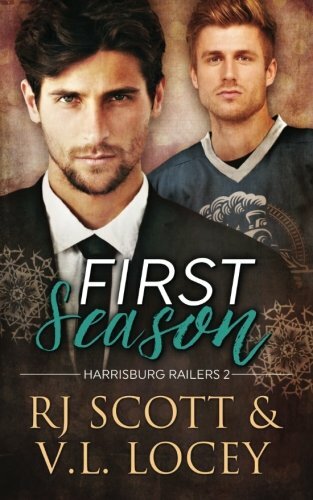 Today’s blog tour features the newest book in the Harrisburg Railers series by RJ Scott and VL Locey. Trent Hanson, figure skating phenom, is down on his luck and desperate for money. 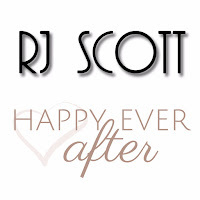 A team full of hot hockey players, a reality TV show, and a romance full of twists and turns are a lot for him to handle! One man’s passion, another man’s lies. Can love fix even the darkest of hearts? 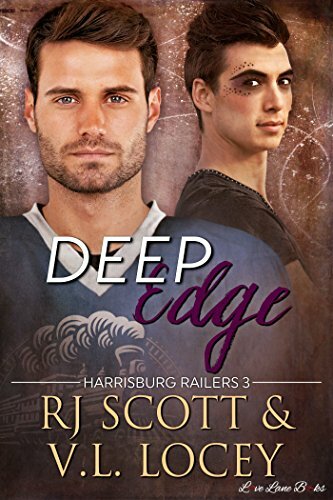 Deep Edge is Book 3 of the Harrisburg Railers series and actually overlaps books 1 and 2 a bit in timing. 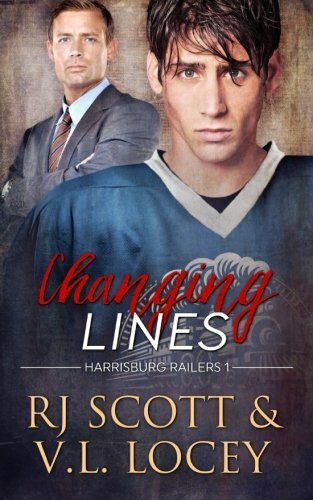 There is a lot going on in this hockey romance book but never does the drama overlap the developing relationship. 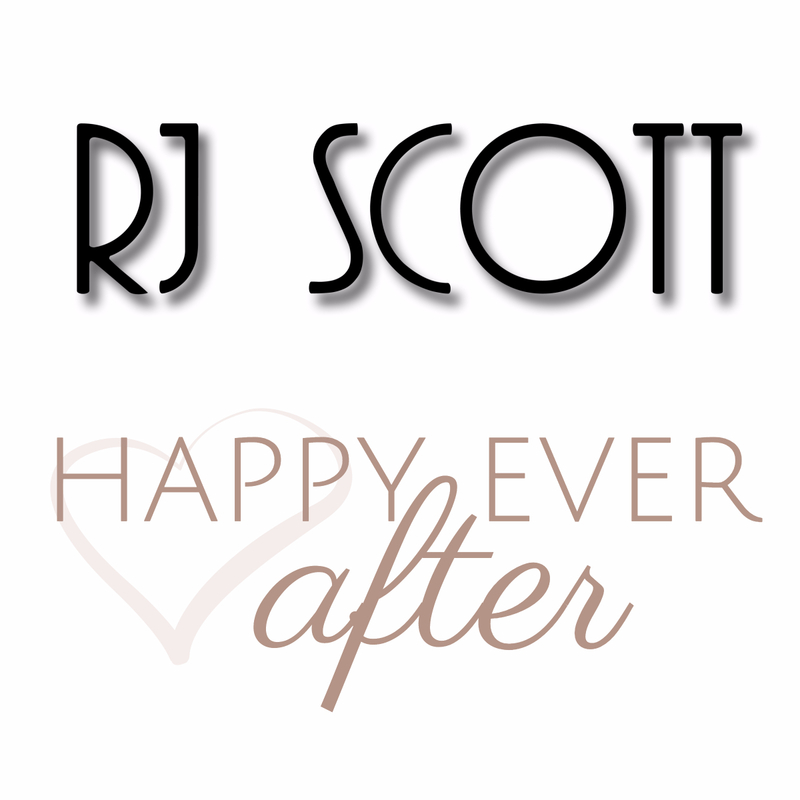 It was a great balance of angst, romance, and hockey! Both of these characters are incredibly flawed but very real. Dieter is battling an addiction to pain pills and an attempted blackmailing by an ex-girlfriend. 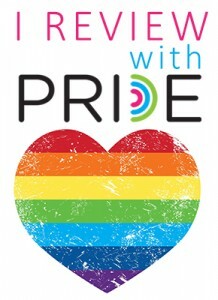 He is bisexual and has a definite interest in Trent, their feisty figure skating instructor. Trent has his own issues. He is broke and desperate to keep a roof over his mom and grandmother’s heads. He has a serious issue with jocks and really has no desire to teach them how to be faster and more graceful on their skates. But money talks and he takes on his new role as a reality TV star. He has a bit of a chip on his shoulder but Dieter slowly breaks through it. I love the secondary characters that they author created. Trent’s mom and grandmother are very well developed characters and they really add a wonderful layer to this hockey romance book. I love the guys on the team as well and I can’t wait until Stan gets his own story! Overall, this is a great book with just the right blend of angst, romance, passion, and hockey to keep me turning the pages. Another hit by two of my favorite authors!